My personal disdain of Kelsey Grammer notwithstanding, and the fact that there are far more differences than similarities between the Azera and the LS 460, I can’t help but admire the marketing brilliance behind this commercial. This advert was not made to sway potential LS 460 owners to a Hyundai, but rather as a way to associate the two cars, so that people looking for a $25,000-$30,000 believe they’re buying something on par with a Lexus. I’m shocked to say it, but I’ll have to start paying closer attention to Hyundai. 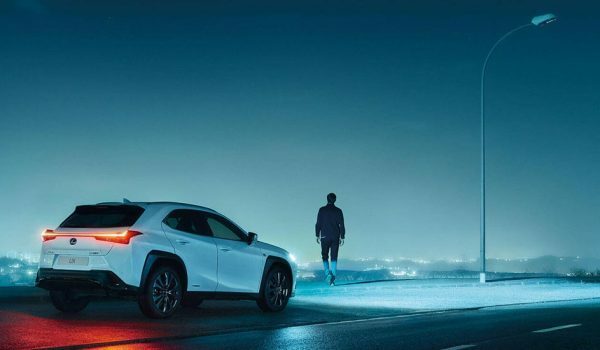 Their vehicles are extremely competent, and their management are utilizing tactics very similar to the ones Toyota employed when lauching Lexus. Smart stuff.